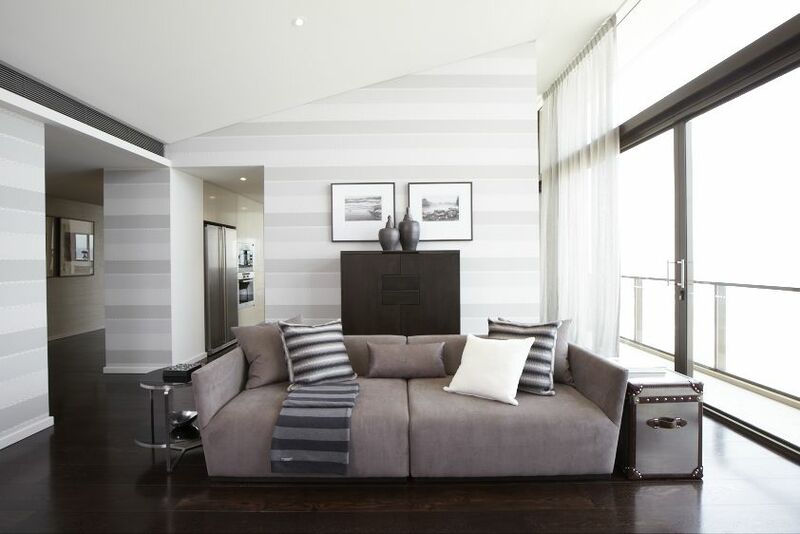 This young professional couple were after a sleek, contemporary fitout for their penthouse. 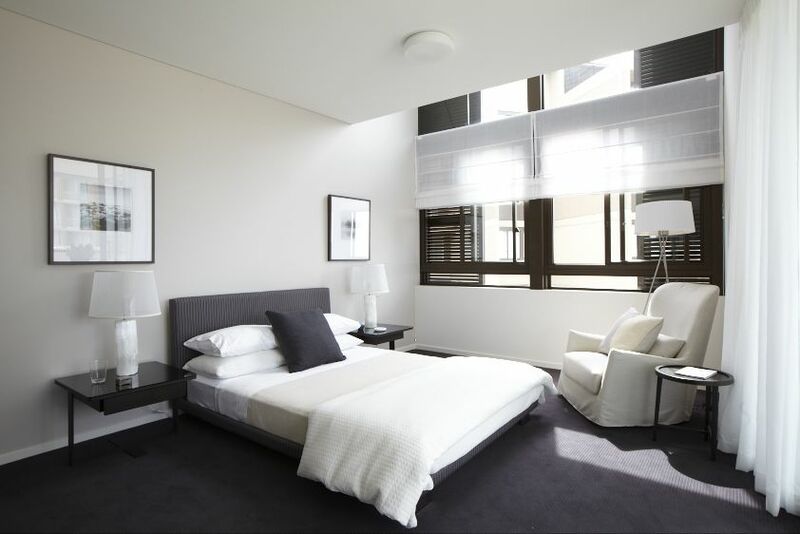 The Calvin Klein Home range suited their aesthetic and was specified throughout all main areas of the home. Clean-lined architecture was the perfect backdrop for this minimalist collection. 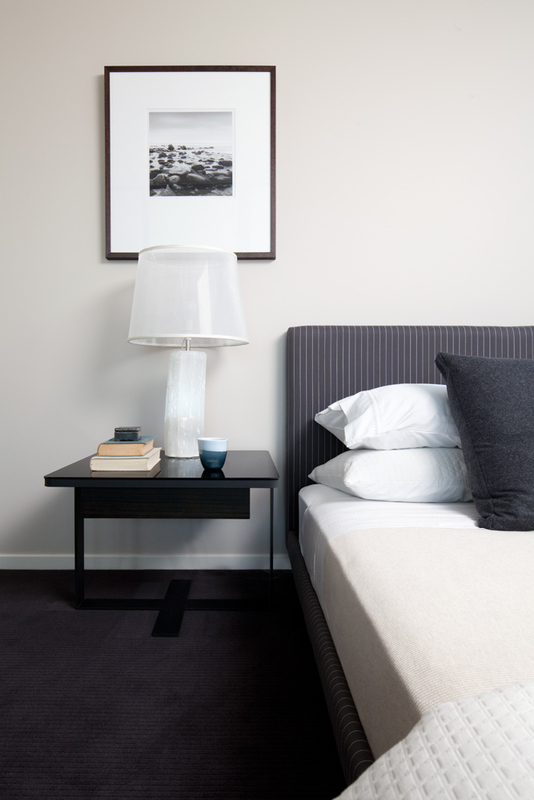 Dark lacquered furniture pieces imbue a sense of luxury, as does sharp tailoring on upholstered items. 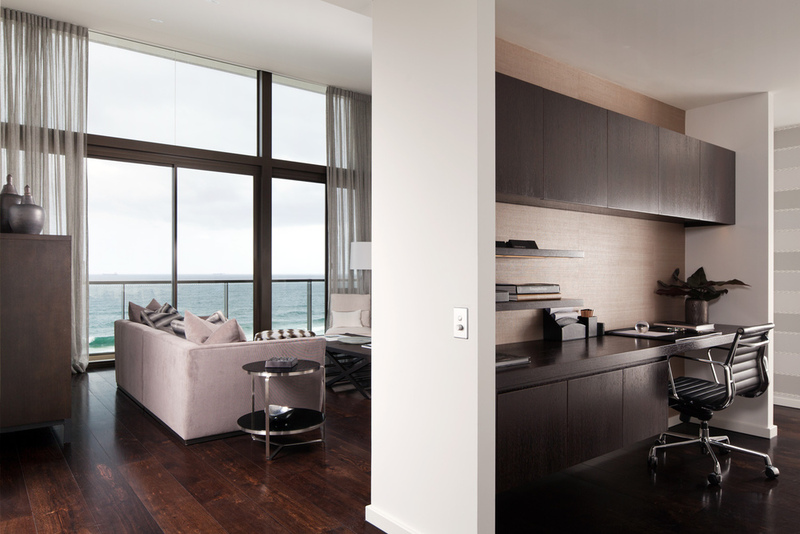 The palette is clean, light and heightens the apartment’s sense of spaciousness. 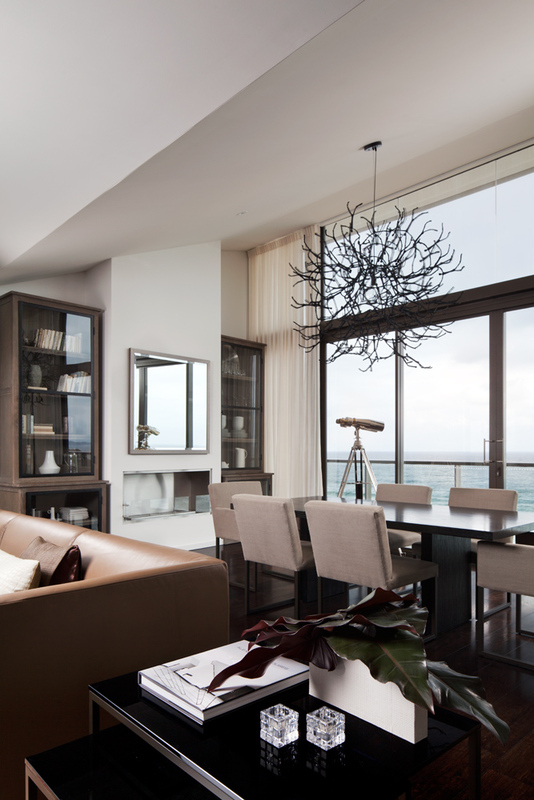 The resulting home was one that the owners felt reflected their own personal style to a tee.